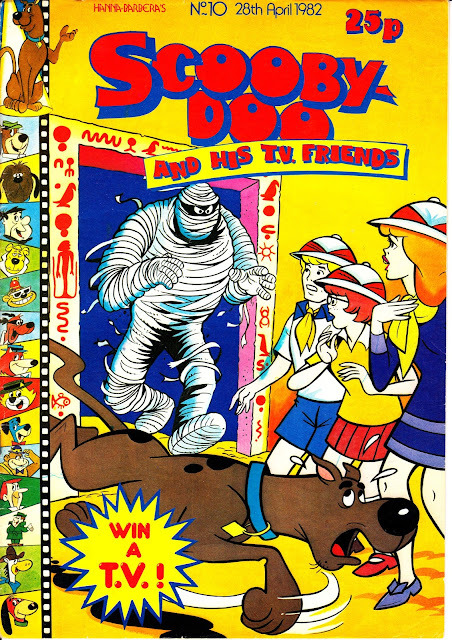 Another Cover Gallery update this post: this time around more from Marvel UK's SCOOBY DOO AND HIS T.V. FRIENDS from April 1982. 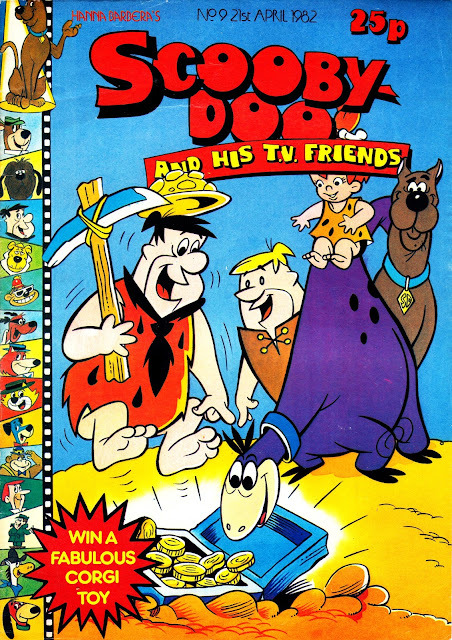 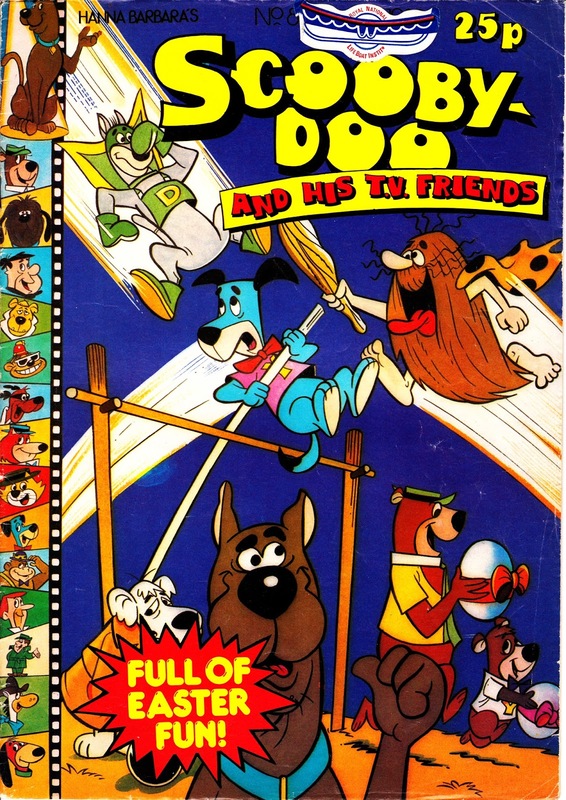 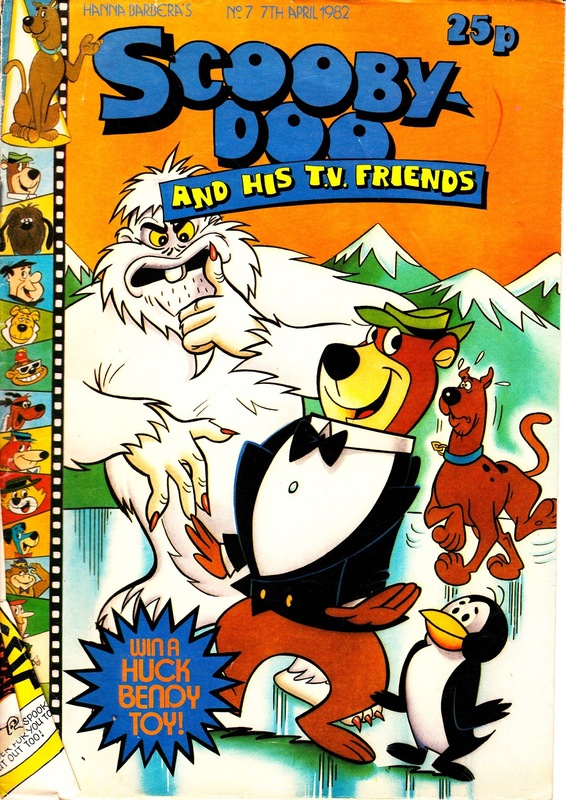 Unfortunately, my collection skips issue 6 (cover-dated 1 April 1986) so we have to pick-up the Scoob saga a week later.